Please contact us if you’re interested in joining our next meeting — and our next adventure! Troop 79 is well known for getting out of the City and into the woods! 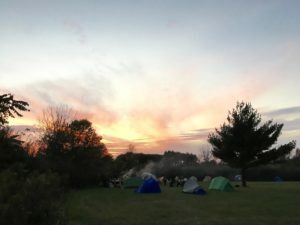 Scouts plan regular overnight campouts that could include backpacking, canoeing, hiking, biking or orienteering — all with plenty of satisfying outdoor cooking. 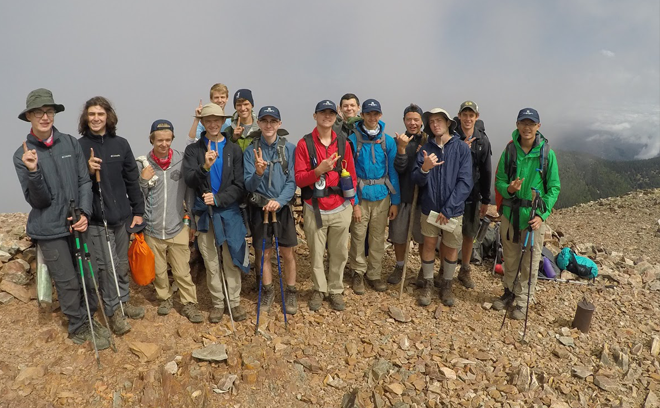 Backpacking the rugged Sangre de Cristo Mountains of Philmont Scout Ranch in New Mexico. Sailing the Caribbean on 40-foot boats from Sea Base St. Thomas, USVI. Canoeing the remote wilderness of Minnesota’s Boundary Waters and Canada’s Quetico Provincial Park at Northern Tier. The troop meets weekly on Wednesday evenings from 6:30 PM to 8:30 PM at the Menomonee Clubhouse located at 244 West Willow Street, Chicago, IL 60614. 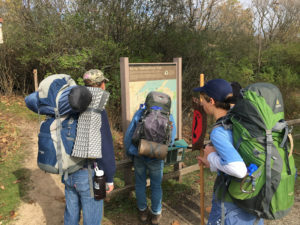 Boy Scout troops are sponsored by community groups called ‘Charter Organizations.’ Troop 79 is grateful to have the Old Town Triangle Associationas our charter organization. They are best known for the Old Town Art Fair, one of the oldest art fairs in the United States started in 1949. Troop 79 is an active participant in this annual event. Troop 79 has a long history of Scouting excellence, with many young men advancing to Boy Scouts’ highest achievement of Eagle Scout. Troop 79 Scouts stay engaged from the day they join (by age 11, upon completing the 5th grade) through high school (up to age 18). Our older Scouts ages 14 to 18 train and mentor the younger Scouts who eventually do the same for the next generation. 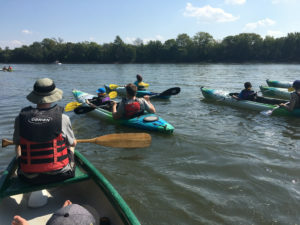 Using the traditional Patrol Method envisioned by Scouting’s founder, Lord Baden-Powell, our Scouts are the “Leaders” managing most aspects of troop operation with the guidance of our adult Advisers. Troop 79 provides the leadership opportunities for Scouts to become our nation’s future leaders!